A common mistake during this phase is to get too caught up in research. Research makes us look busy, but the reality is that excessive research slows down progress on writing your proposal or book manuscript. Even though research is necessary, it’s important not to spend excessive amounts of time on this step. I recommend scheduling approximately three 2-hour blocks of time on your calendar over the course of two weeks. During each 2-hour block of time visit either a local bookstore, library, or perform online search. Visit stores where cookbooks are sold such as chain or independent bookstores, specialty retailers (such as Pottery Barn, Anthropologie, Williams-Sonoma, and Sur La Table), or big box stores such as Sams Club and Costco. Study at least five cookbooks (preferably published in the past few years) that are in the same category as the book you want to write. Examples of categories are diet and health, regional cuisine, vegetarian cooking, baking, cooking for children, global cuisine, all-purpose cookbooks, etc. Collect data about each book such as the author, publisher, agent (typically found in the acknowledgments), copyright date, concept, and audience. Ask a bookseller or store employee: What cookbooks in the category are restocked on a regular basis? What is trending in cookbook sales at their store? Make notes about specific book design features as well that you like or don’t like. Make notes about design features you want to include in your cookbook. Most libraries have extensive cookbook sections that include recently published cookbooks, as well as regional, self-published, and out-of-print cookbooks. Take time to ask a librarian about cookbooks that circulate well and titles that have multiple copies in circulation. Ask too if they have access to any additional statistics or rankings for cookbooks that you can access through the library. Collect data as for bookstore research such as author, publisher, agent, date of publication, concept, and audience. Make notes about any design features that interest you as well. Amazon is the place to a review cookbooks online. 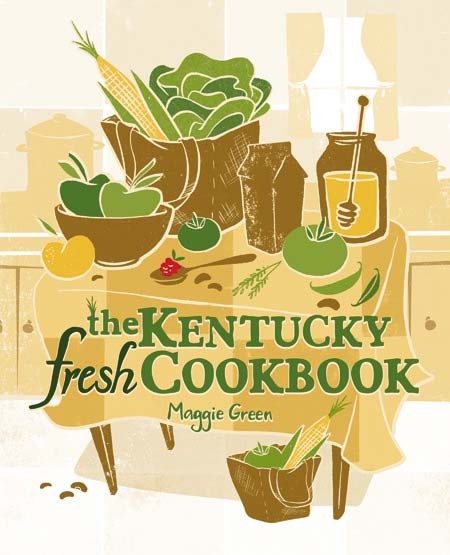 Every acquisitions editor that I talked with uses Amazon to look at competitive cookbook titles. Amazon categorizes books in an organized fashion, so pay attention to their categories and rankings within a category. Gather data as for bookstore research, but include Amazon sales ranking, book category, number of reviews, and ideas for competitive titles located in the “Customers Who Bought This Item Also Bought” feature. An additional benefit of Amazon is the sales of self-published titles that might be popular and your competition in the online space, but are not sold in bookstores, specialty retailers, or big box stores. “Google” the cookbooks that you have determined to be competitive titles. Makes note about the book, the author’s platform, or any other experts that may show up when you search. Consider how your audience uses the online space to obtain information related to your concept outside of buying a cookbook. For example, if your cookbook idea is about using a slow-cooker to make desserts, and you find an online expert for this topic, make a note of him or her. Learn more about their platform. Even their popularity validates your idea in the absence of a published cookbook. Search for print or digital magazines, newsletters, databases, events, or conferences that might pertain to your concept as well. What experts are involved in writing and speaking? Have they written cookbooks you might want to consider as competition? Search Goodreads for your competitive titles. Read the customer reviews to obtain information such as customer perceived strengths and weakness of the book. 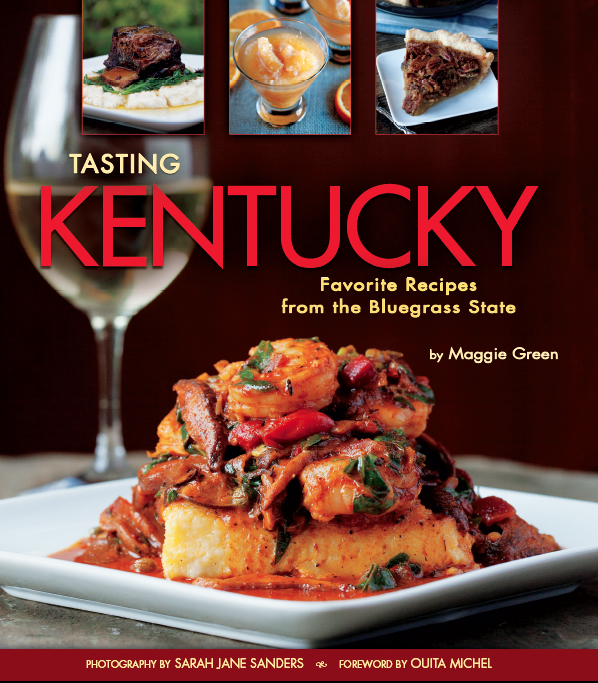 Look at cookbook categories for most read, giveaways, most popular this week, and new releases. Consider a subscription to Publishers Marketplace to fully access the website. It’s useful to perform keyword searches that lead you to bestselling cookbooks, as well as recent cookbook deals, publishers, editors, and agents, and titles that are under contract. Research of competitive titles is an important step for writing a cookbook. 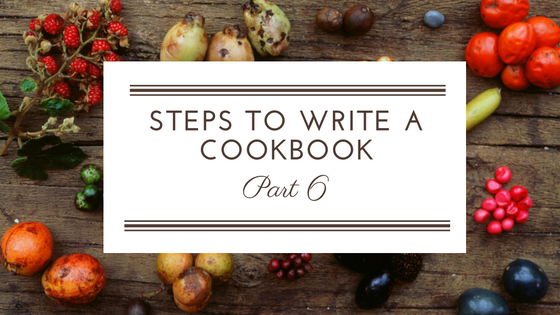 Your ability to create this list of titles shows your grasp of your concept, your audience, and the category where your book will fit in the context of previously published cookbooks. Research can be enjoyable, but don’t stall or spend too much time. Download the worksheet below to help you focus and move through this step in an organized fashion.